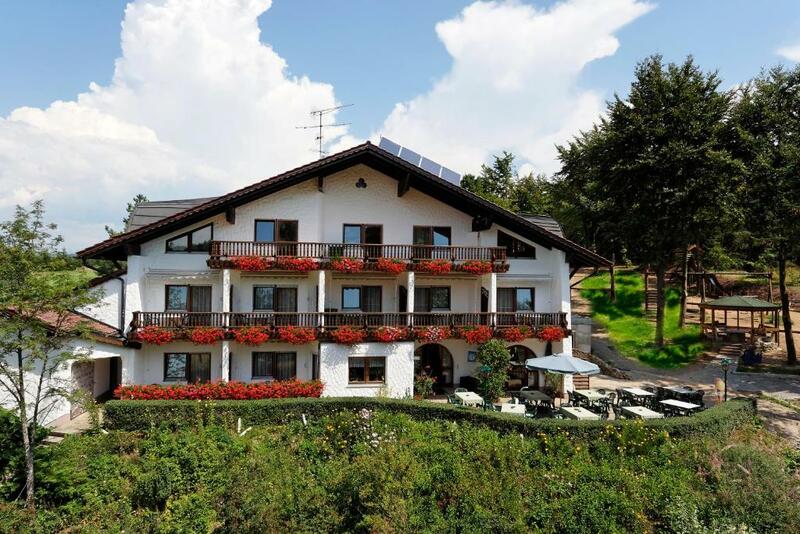 Lock in a great price for Pension Bergstub`n – rated 9.5 by recent guests! 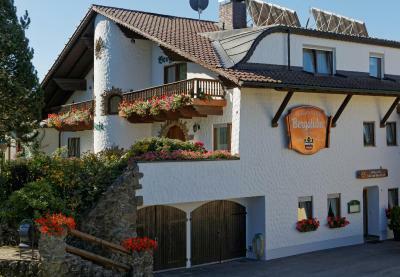 Quiet location, friendly staff, comfortable and clean room, great breakfast- it was a perfect place to spend a night in Bayern. The staff did absolutelly everything to ensure we had a great stay and holiday. Fantastic service. Let's just say..I planned to stay one night....enjoyed my visit so much, I decided to stay an extra night. The accommodation, breakfast, location and value were 1st class. VERY clean and the host couldn't have been more helpful. Perfect for me and I certainly hope to return for longer. Hotel is extremely clean. Comfortable beds. Warm welcome by the owner. Breakfast was delicious. My fourth stay in this hotel, and I would come back definitively. I really enjoyed every minute of my stay in this hotel. 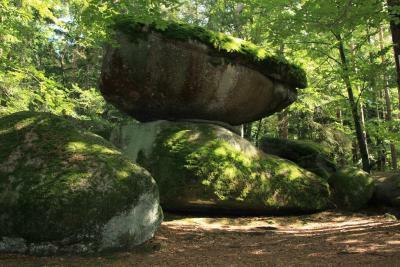 Excellent place to stay and explore Bavarian forrest. 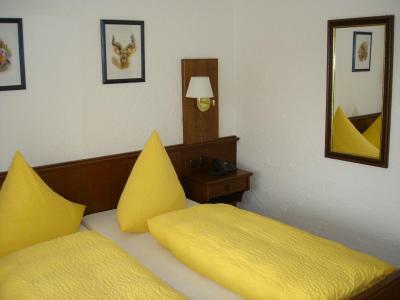 The rooms were clean, the beds were comfortable and we were pleasantly surprised by small Toblerone chocolates on the night stand. We spent the evening on the balcony enjoying the silence of the region. No traffic noise, no pubs with loud music, no crazy neighbours, just plain quiet, away from the stressful daily business. Breakfast was tasty but average in choices (a few sorts of cheese, charcutery, bread, vegetables, milk, orange juice and 3-4 sorts of corn flakes). We especially liked the latte macchiatto which the owner prepared for us. Internet connection was also very good. Good breakfast, quiet place for stay. My third stay here, I strongly reccommend. It was a single night stopover. Lovely hostess, comfortable and clean room and a great breakfast. 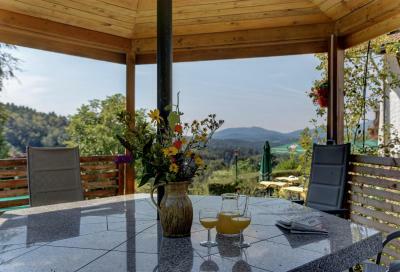 There was a sunny balcony with views of the Bayern Woods. 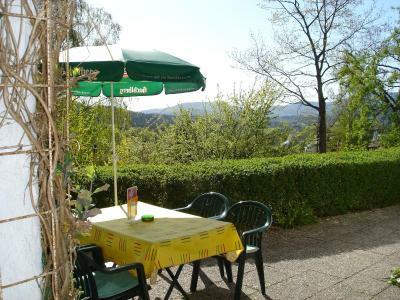 The hostess was helpful and told us of a great restaurant in the village - just 10 minutes on foot. We would stay here again if we were in the area. La posizione per il raduno ElefantenTreffen, la spaziosità della camera, la disponibilità della titolare che ci ha sfamati alle 22 la sera, il garage per le moto (non ne abbiamo usufruito), colazione ottima. 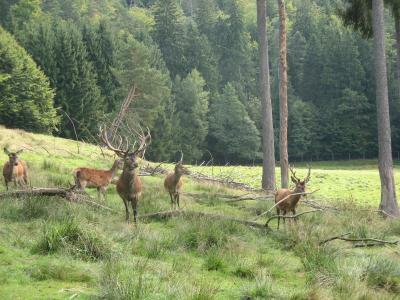 Surrounded by the scenic Bavarian Forest, this family-run hotel is a 10-minute walk from a swimming lake. 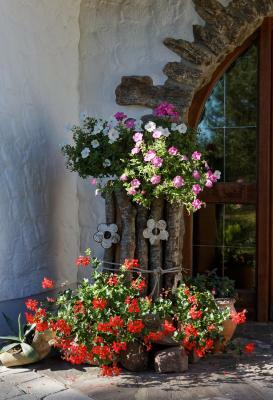 The hotel offers country-style rooms with satellite TV and a balcony or terrace. 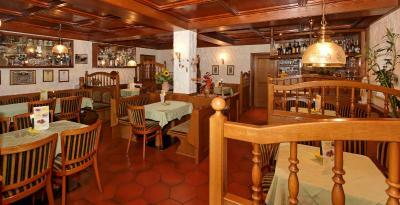 Rooms at Pension Bergstub`n are bright and come with wooden furniture. 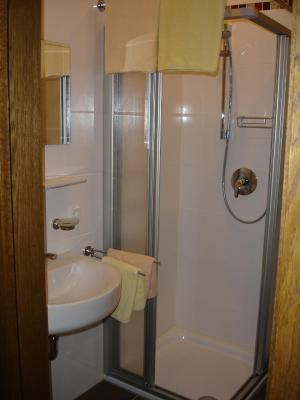 All rooms include a seating area and private bathroom. 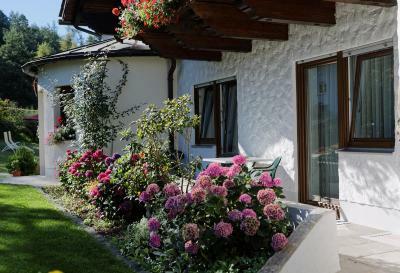 The rustic-style restaurant at Pension Bergstub`n provides a daily breakfast and serves regional Bavarian dishes in the evenings. 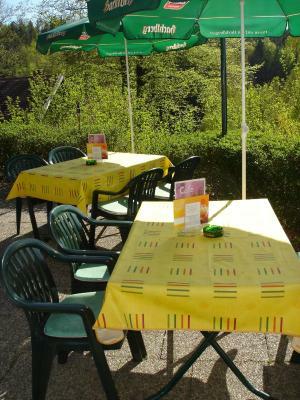 Throughout the day, guests can enjoy homemade cake or a beer on the hotel’s terrace. 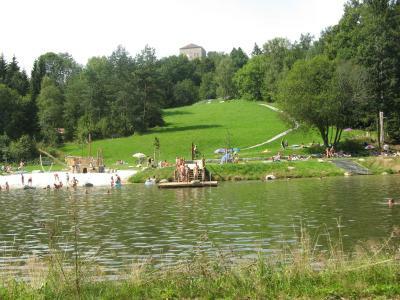 Museumsdorf im Dreiburgensee, an open-air museum, is 6.2 mi from the hotel. 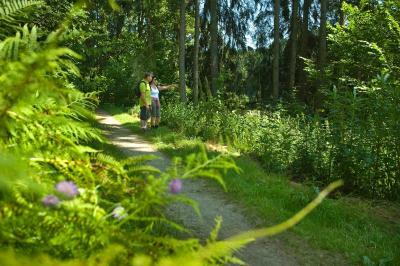 Many hiking and mountain cycling paths surround the hotel. 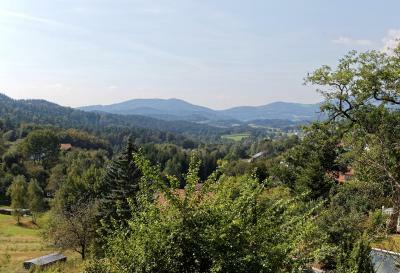 The A3 motorway is 11 mi from the hotel and the Austrian and Czech borders are 25 mi away. 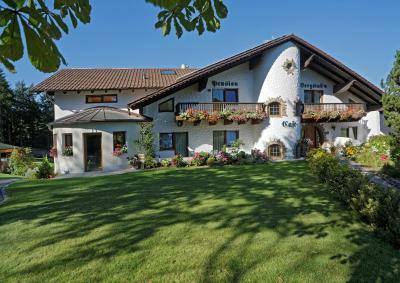 This property is also rated for the best value in Saldenburg! Guests are getting more for their money when compared to other properties in this city. When would you like to stay at Pension Bergstub`n? Country-style room features satellite TV, a patio, and private bathroom. Country-style apartment features satellite TV, a patio, and private bathroom. Also comes with a well equipped kitchenette. 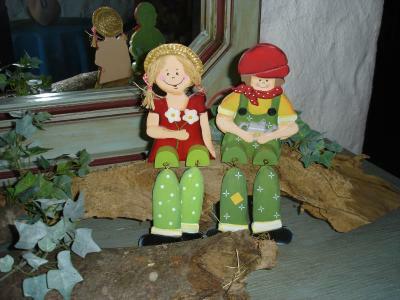 House Rules Pension Bergstub`n takes special requests – add in the next step! Having to leave after my two nights. Truthfully, I can't think of anything which I didn't like. We didn't really understand why the light in the room dresser didn't have a switch. It was somehow operated by a motion sensor which was connected to the light in the floor hallway? No idea. Breakfast is super simple. It would be great to have something warm - like omelet, for example. Absolutely nothing around, nowhere to go for the evening walk.